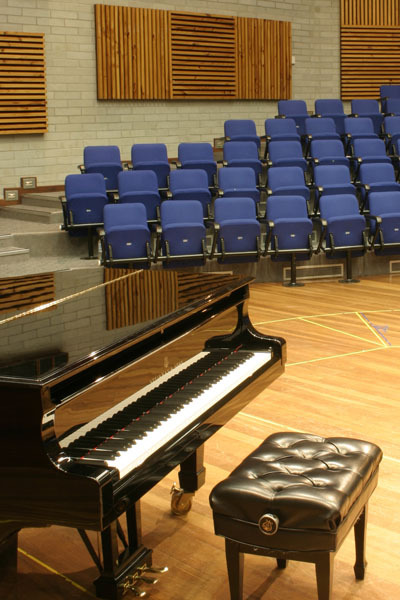 The Richard Gill Auditorium is a versatile performance space used by WAAPA’s music staff and students. 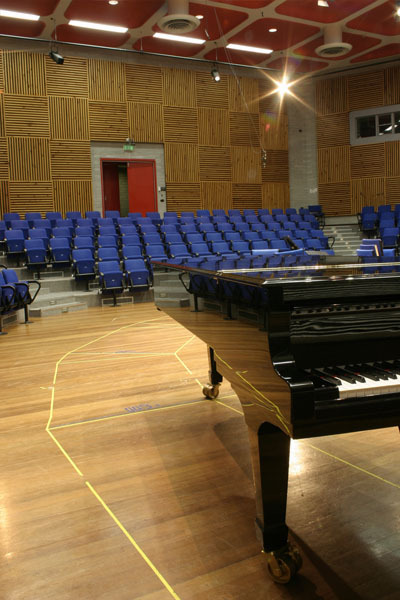 It seats 200 patrons comfortably and boasts fantastic acoustics, timber floors, Pipe Organ, Steinway Grand Piano and Yamaha Grand Piano. 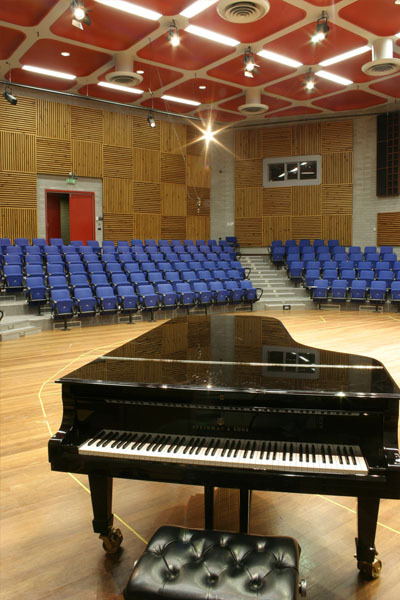 The Richard Gill Auditorium is used for all classical concerts and for the successful Jazz Windows concert series. It has seen amazing performances over the years from Defying Gravity Percussion Ensemble, Faith Court Orchestra, WAAPA Big Band, Big Funk Band, Latin ensemble and many others. 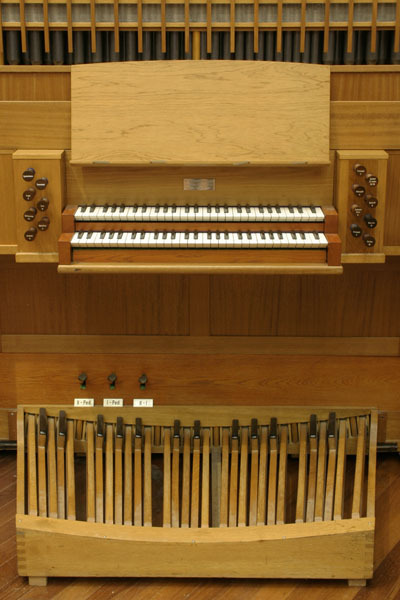 As a rehearsal space the MA is used by Classical Voice and Opera, percussion, Faith Court Orchestra, Eneksis Vocal Ensemble, various student ensembles as well as established and emerging musicians from the Western Australian community. Throughout each semester, WAAPA presents a weekly free concert in the Music Auditorium, performed by staff, students and visiting artists. Please visit free concerts in the performances section for full and comprehensive listings. 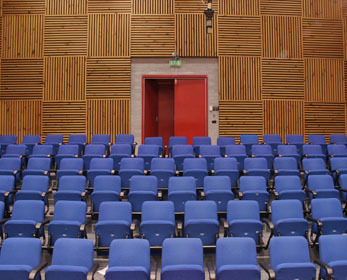 View the Richard Gill Auditorium in full 360 degrees.